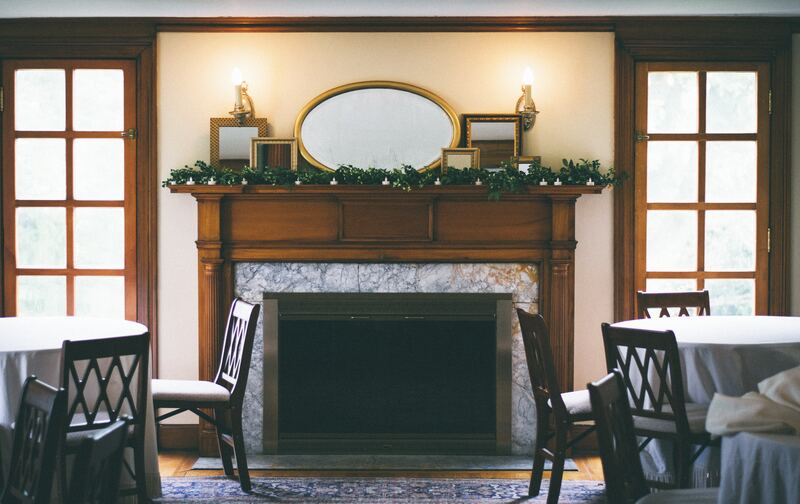 A charming old fireplace may seem warm and cozy on a Minnesota winter evening. But the reality is it likely loses more heat than it gives off. Traditional open masonry fireplaces are not very effective for heating. A home’s warm air gets sucked up the chimney, replaced by cold air leaking in. In fact, as a fire dies down, more heat is drawn up the chimney than the fire creates. Reduced airflow can also lead to back-drafting of flue gases and smoke into the living space. You can save heat, money and even lives by making sure all the components of your fireplace and chimney function efficiently and safely. Regular inspections will help prevent carbon monoxide intrusion, chimney fires or costly repairs. An annual chimney inspection performed by a qualified professional is recommended by the Chimney Safety Institute of America and fire safety organizations, including the National Fire Protection Association. Seal the flue damper. To test the damper’s seal, close the flue, light a small piece of paper and watch the smoke. If smoke quickly goes up the flue, there is an air leak. Seal around the damper assembly with refractory cement, but don’t seal the damper closed. Install tight-fitting glass doors or an airtight fireplace insert unit. Controlling the airflow in your fireplace improves combustion efficiency by 10 to 20 percent and reduces air leaks up the chimney. 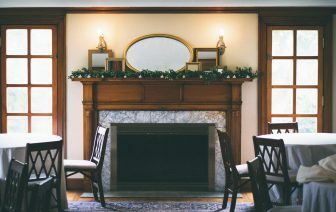 Use an inflatable “chimney balloon” in seldom-used fireplaces. A properly installed balloon will significantly reduce heat loss through the flue. Ensure fresh air supply. Many fireplaces and stoves have a source of fresh air to aid in combustion. In fact, it is required for most new installations to prevent back-drafting and poor performance of furnaces, water heaters and exhaust fans. Fresh air supplies should have a well-sealed damper to prevent air leakage when not in use. Caulk or spray foam the joint where a brick or stone chimney meets the wall or ceiling to prevent unwanted airflow. For more information on fireplace efficiency and safety, check out the Wood and Pellet Heating section of the U.S. Department of Energy’s Energy Saver webpage www.energy.gov/energysaver.